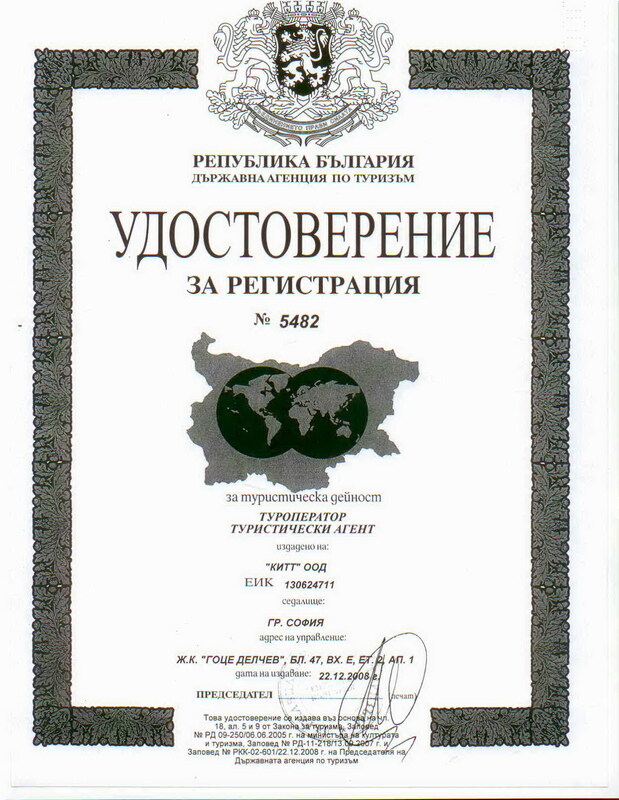 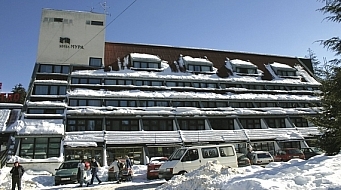 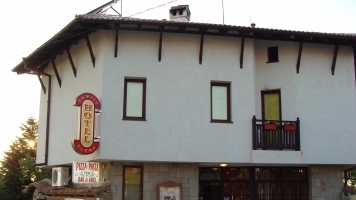 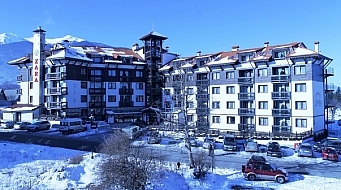 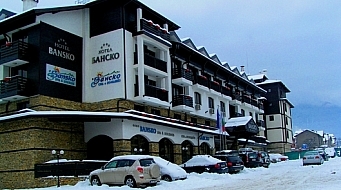 Travel to Bulgaria > Accommodations > Family hotel "Elena"
Hotel "Elena" is situated at the highest point in the Arbanasi plateau and right next to the cloister "St. Nikolai Chudotvorets" and the church "Rojdestvo Hristovo". 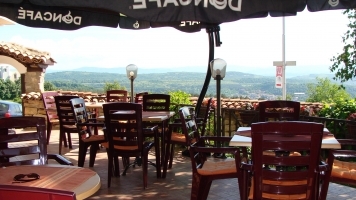 The hotel is offering a great opportunity to enjoy the view of the old capital of Bulgaria , Veliko Tarnovo , Tzarevetz hills and stara planina mountain. 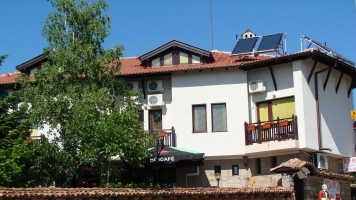 Our guests would have the chance to be fascinated from the atmosphere of the architectural reserve Arbanassi, to feel the quietness of home atmosphere which would separate you from the stressfull trivial round, providing a absolute relax. 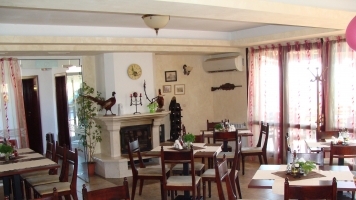 In the restaurant You can taste a traditional Bulgarian meals, the fireplace gives You a cozy feeling in front of it ,combined with a panoramic view from the restaurant terrace . 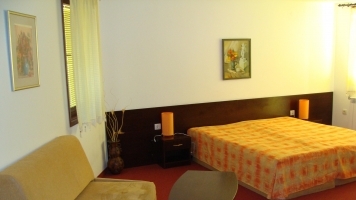 Every one of the rooms have toilet, cable television, air conditioners and free internet access. 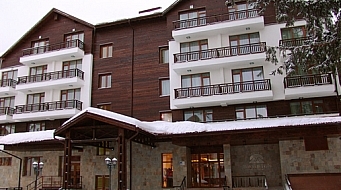 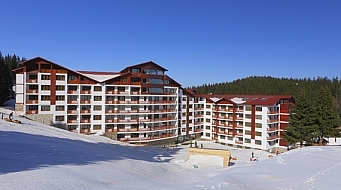 Hotel "Elena" is offering a great conditions for a family holidays,as little gathering and company meetings.